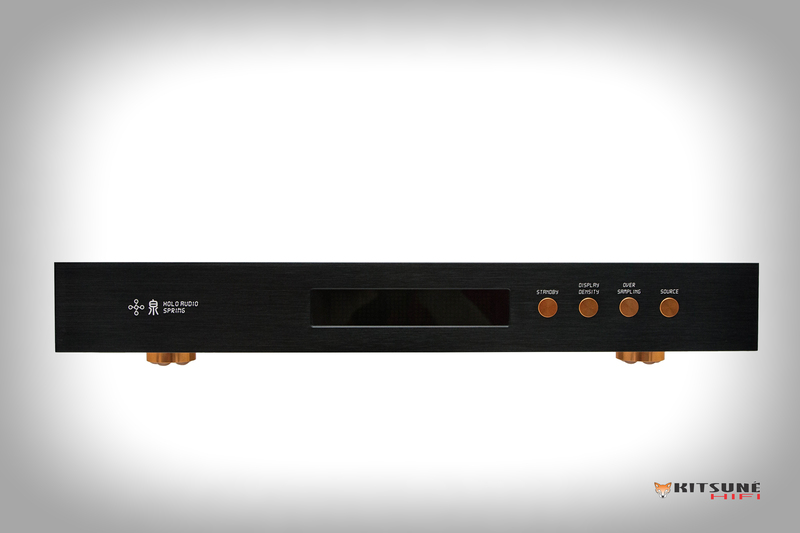 HOLO Audio’s Spring DAC- This model has the Jensen Cap PSU upgrades and standard red label 6N copper transformer. WARRANTY – 3 years warranty, both parts and labor, cover one way shipping (return shipping once product is confirmed a warranty claim). Typical turnaround is about a 2 week production time once we have components in stock, and sometimes less time. Please agree to these terms before ordering. Thank you! 3: OS PCM mode: in either PCM or DSD the data will be over sampled to PCM and then digital is converted to analog. 4: OS DSD mode: in either PCM or DSD the data will be over sampled to DSD and then digital is converted to analog.